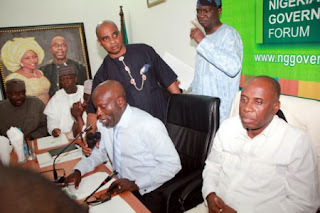 All the aspirants seeking to vie for the office of the president on the platform of the All Progressives Congress (APC) have signed a binding agreement with the leadership not to decamp to another political party on account of failing to secure the party’s ticket during its primary. 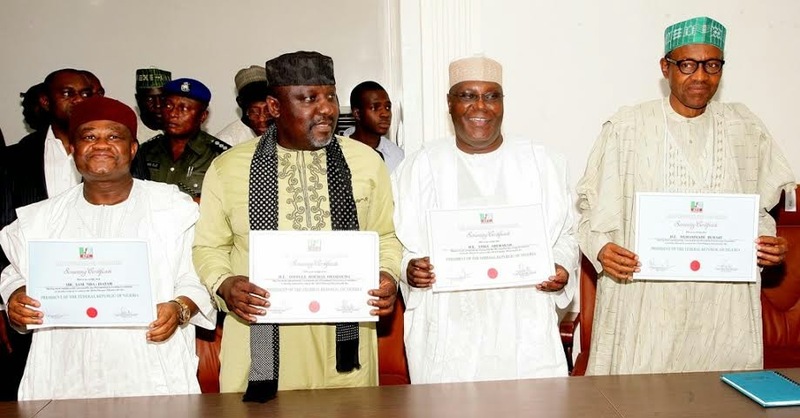 Also by the agreement, the aspirants have accepted to abide by the rules and regulations of the party as it affects the conduct of the presidential primary. The extraction of the written agreement from the aspirants came just as the party said it would go ahead to hold the December 10 presidential convention/primary in Lagos despite the protests registered by two aspirants – Kano State Governor Rabiu Kwankwaso and his Imo counterpart Rochas Okorocha.